3 Running Routes Singaporeans Must Know! | JustRunLah! 3 Running Routes Singaporeans Must Know! Tired of running around your neighbourhood or on the “dreadmill”? Why not switch to a different running route to challenge yourself and make your workout more interesting? 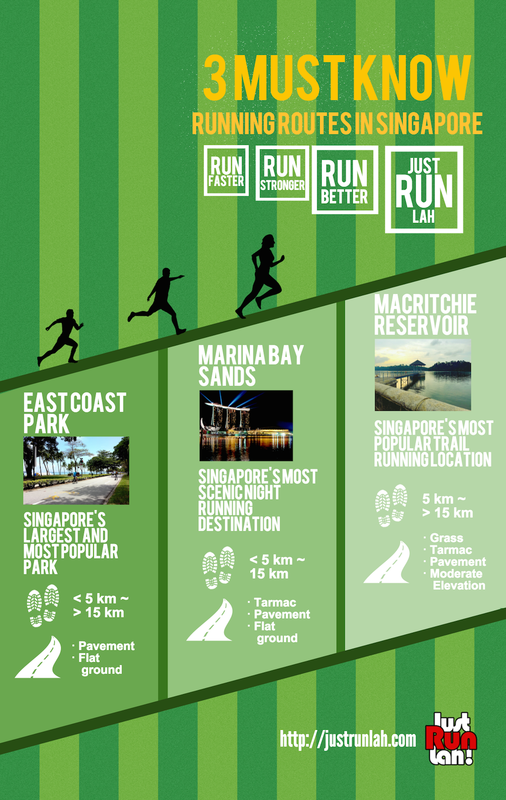 In this infographic, we share with you the 3 running routes every Singaporean must definitely try!